Many real estate firms use the Samsung Gear VR to show clients a home virtually. Open houses aren’t confined to Sunday afternoons anymore. In fact, these open houses don’t even require stepping through the front door. Real estate marketing has caught an early virtual-reality buzz, with some homes bought sight-unseen after property walk-throughs done while lounging in bed. Sotheby’s Brentwood has used VR to market 12 homes in the last year, and 40 VR homes have been marketed companywide. Virtual reality is a nascent but fast-growing field, with the technology being used to view movies, enjoy games, shop and even assist with one’s knee surgery rehab. VR will have its first billion-dollar year in 2016, according to a Deloitte Global report. Many real estate firms, like Beverly Hills-based Altman Brothers and Sotheby’s, use the lower-cost $99 Samsung Gear VR paired with a Galaxy phone and app to show clients a home virtually. Others use more expensive goggles, such as the Oculus Rift ($599) and HTC Vive ($799). To navigate the virtual spaces, goggle-wearing users swivel their heads to view the immersive surroundings. Focusing on small, target-shaped symbols placed throughout the virtual homes enables the viewer to zoom into the next room. 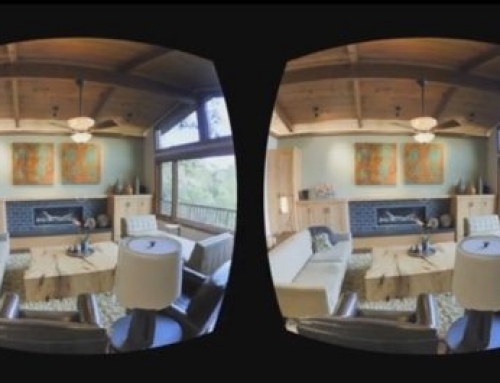 Trent Vanegas used Sotheby’s Samsung Gear VR to shop for homes recently. 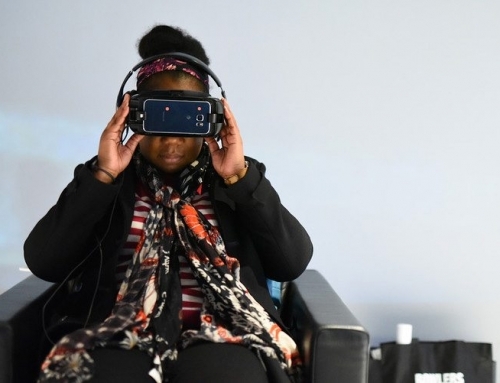 Vanegas said he would never forgo visiting a home before buying, but international investors sometimes do just that, favoring VR for saving them the time and expense of long-distance flights. Such investors gather at real estate forums, with buyers considering homes using VR — much like trying on so many pairs of sunglasses. San Francisco Realtor Roh Habibi’s $4.2-million Potrero Hill property sold last year at a Shanghai forum via VR. To create a VR experience, the property must first be filmed using 360-degree cameras. Many companies use Matterport, a Sunnyvale-based media technology company with a fleet of trained photographers. The Altman Brothers bought its own Matterport camera for $4,500 and now does its filming in-house. Converting files for VR use costs about $200. Cardboard goggles — priced at less than $10 — are another option for Realtors seeking more pervasive VR marketing distribution. Some Realtors brand the goggles with logos and contact information and send them to potential buyers who use them with smartphones. Others have plans to mass-mail cardboard goggles to select markets — real estate pamphlets for the 21st century. 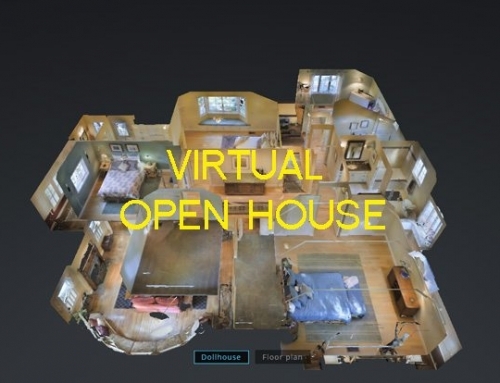 Several companies are hoping to become the Zillow for VR real estate marketing: Transported, YouVisit and ReallyThere are creating websites to showcase VR homes. As VR technology advances and price decreases, some expect that personal goggles will become as ubiquitous as smartphones. 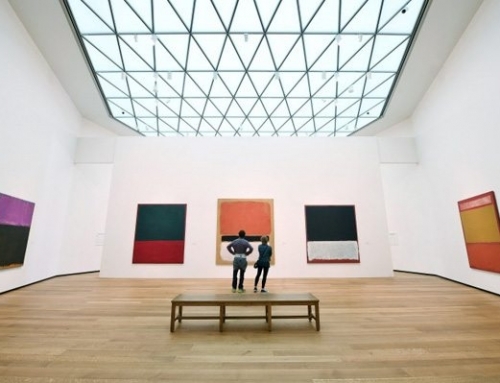 Is this the future of Real Estate Marketing? Complete el formulario y nos contactaremos con usted a la brevedad. Gracias por su interés en nuestros servicios!